Nan Chen is an Assistant Professor in the Department of Information Systems and Analytics at the School of Computing at the National University of Singapore (NUS). Prior to joining NUS, he did his Ph.D in quantitative marketing at Haas School of Business at UC Berkeley. 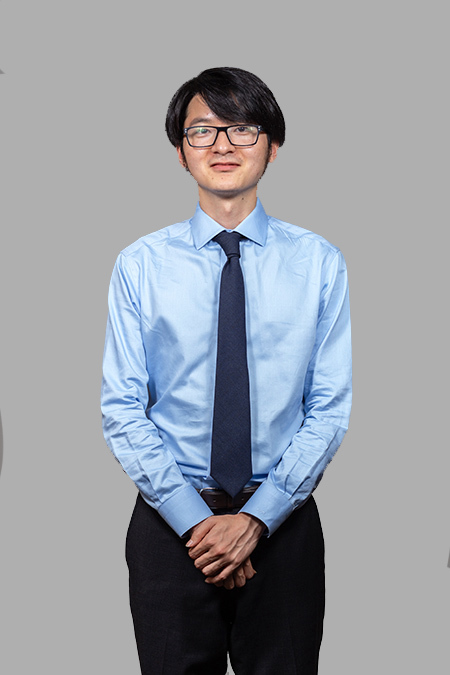 His research applies quantitative methods such as applied econometrics and machine learning in studies of consumer behaviours and firm strategies. He is interested in modelling dynamic and strategic behaviours in digital markets and online platforms. He also works on topics at the intersection of industrial organization and political economics.